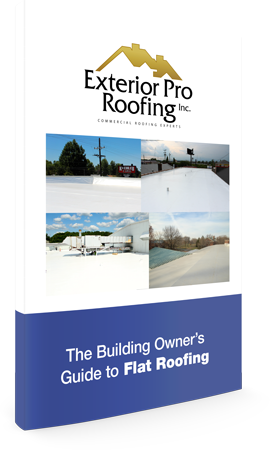 Flat Roof Pipes, Vents, and More! 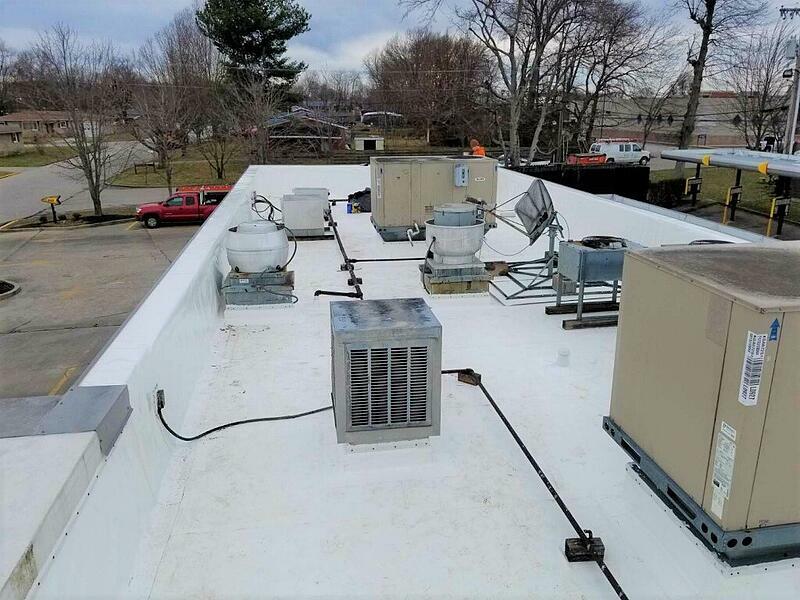 Description of Work: At this Sonic location, a flat roof recover was requested. However, a challenge that presented itself was not to do with the roof itself, but what was on the roof! As you can see from the picture below, this restaurant had a very intricate set up of vents, pipes, and other machinery on top of its roof. So applying the membrane was not going to be as straight forward as it had been at other projects. 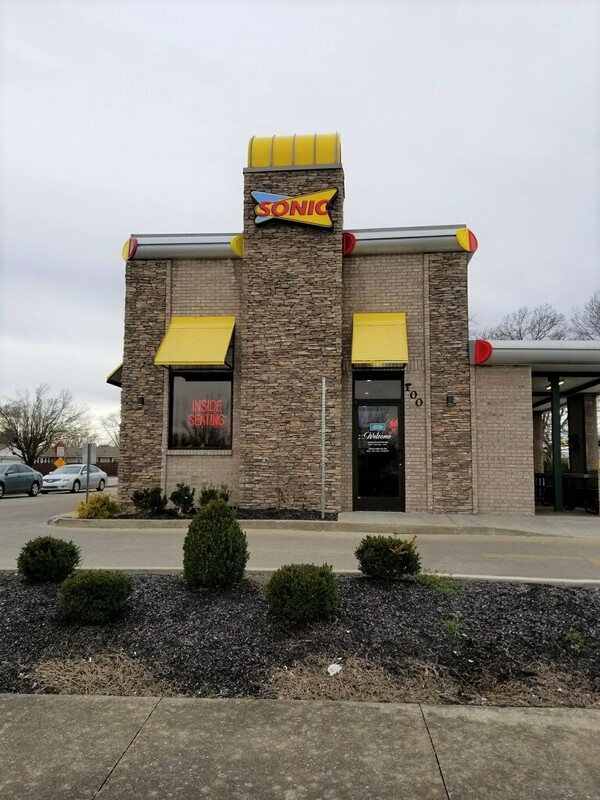 Still, with some extra elbow grease, our team managed to recover down and around all these obstacles, leaving the Sonic in Burea, KY well protected for the years to come!